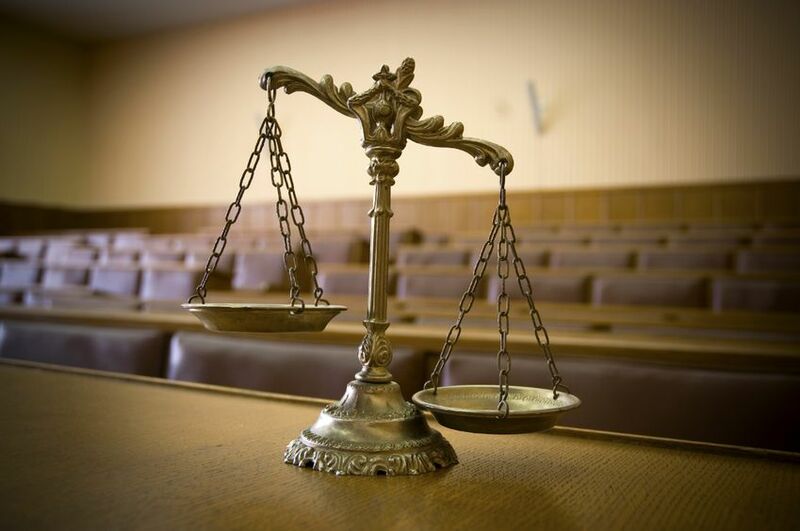 When a Public Defender has withdrawn from a case due to conflict, our office may be appointed to your case by an order of the court. An attorney from our office within the appropriate circuit will be assigned to your case. It is our intent to provide representation under the Federal or State Constitution or as authorized by general law. 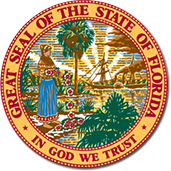 Each attorney is a member in good standing of The Florida Bar. If you have questions, or would like to contact us, please call the office within the circuit.